Disclosure: I received the product discussed in exchange for my opinions which are my own. 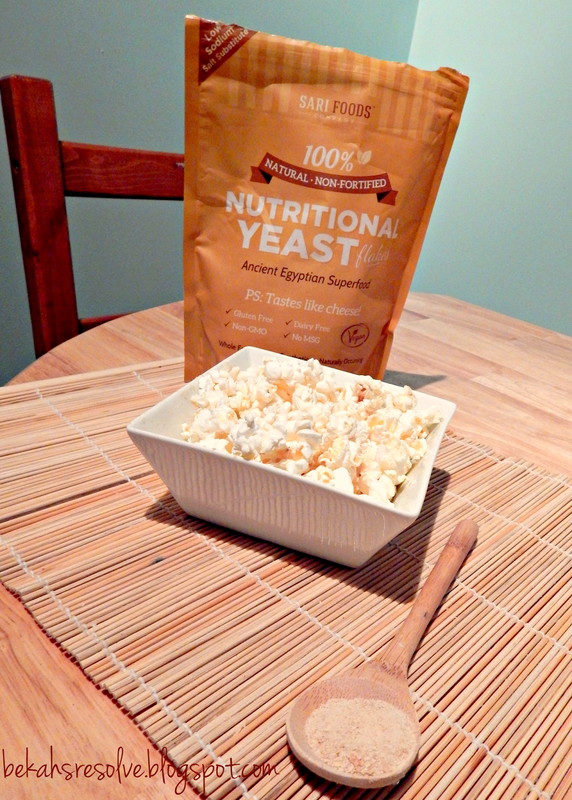 I told a bloggy friend of mine that I was struggling to find the right use of nutritional yeast for this review. Her reply? "since when is yeast nutritional?" I was in her shoes just two years ago. It wasn't until I binge-watched various vegan shows on hulu that the term was even on my radar. A family as assured they could eat "all the normal things people eat" on a plant-based diet, pizza being one of them - dough was piled high with veggies and instead of cheese was topped with nutritional yeast, an uber-healthy "cheese substitute". I was intrigued. I made a mental note to pick up some of this stuff on my next grocery trip. I was giddy to see a bag with "Tastes like cheese!" proclaimed on the front. Cheese, after all is a primary reason why I'm vegetarian vs. vegan. 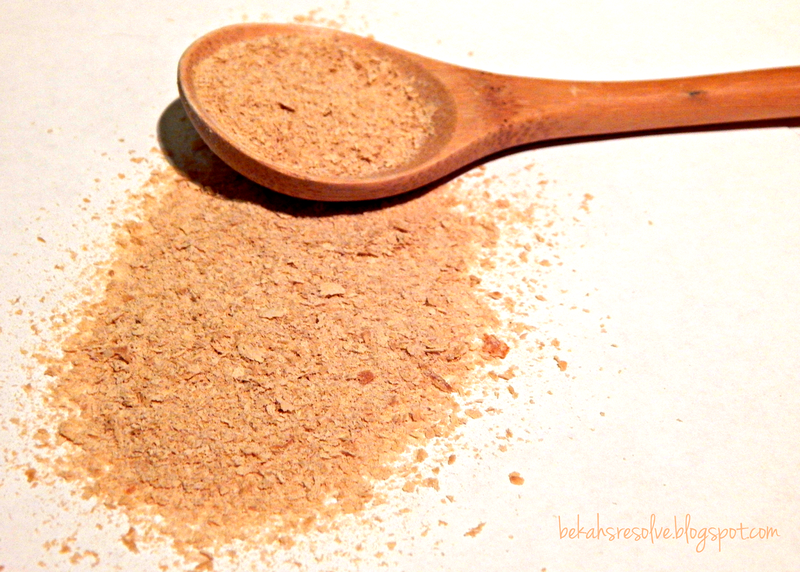 I'd been scouring google and Pinterest for all the top nutritional yeast uses. I was ready to substitute my cheese for this vegan, nutrient-packed superfood (let it be noted that the Non-Fortified Nutritional Yeast Flakes by Sari Foods are low in sodium, gluten and MSG free, non-GMO. and high in protein, fiber, and tons of other nutrients)! I don't know how to describe what the flakes taste like solo, but cheese is not the answer. I figured the flakes needed to mix with food to yield optimal taste. 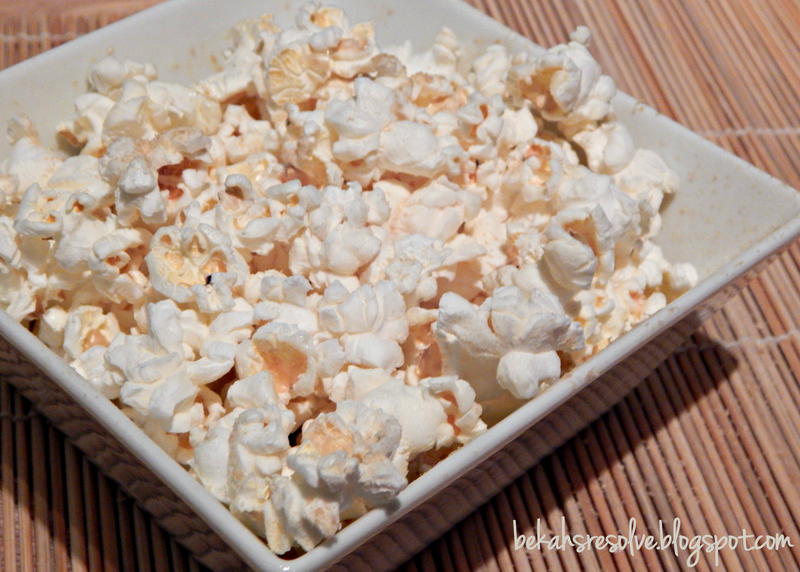 I tried the most basic of things to sprinkling the stuff on popcorn (this seems to be one of the most popular uses) to the most daring of creating a vegan "cheese" dipping sauce. Neither tasted like cheese and both resulted in grimaces from Sean and I. It was disappointment to say the least; I really, really wanted to love nutritional yeast. I plan to keep experimenting, but so far the only way I've enjoyed the flakes are hidden in a batch of baked ziti...that contained tons of cheese. At least we still got the nutrients! I do know, however, that nutritional yeast is only gaining popularity. I'm holding onto the hope that I simply have not yet discovered my preferred use for the stuff, So, existing fans, help me out and leave your favorite use for nutritional yeast in the comments below (and for more ideas, the Non-Fortified Nutritional Yeast Flakes by Sari Foods includes a recipe ebook with purchase!). 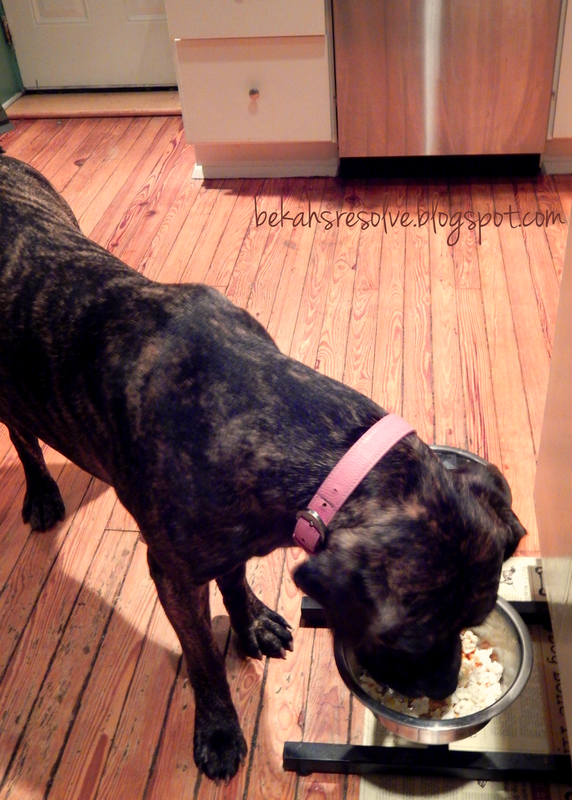 I'll keep trying, and in the meantime, I'm glad that nutritional yeast is pet-friendly. 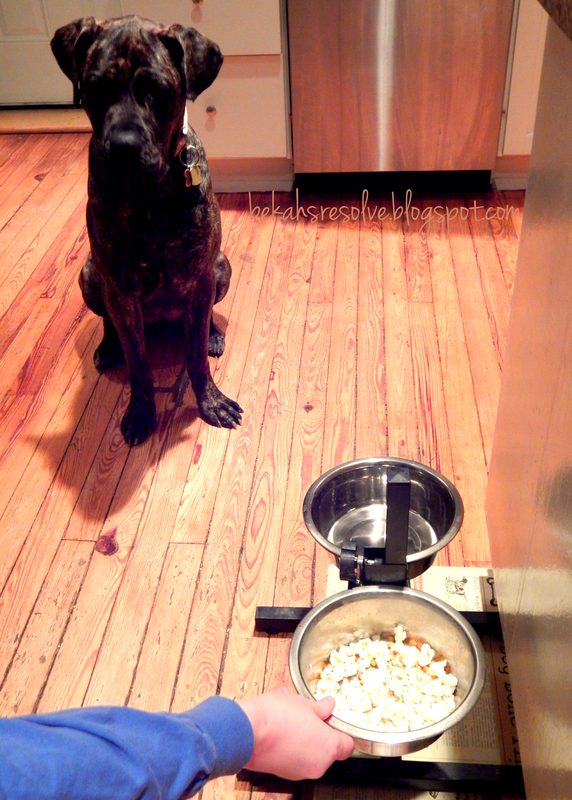 Anise loves gobbling down the Nutritional Yeast popcorn! Thank you! I don't know who started the rumor that this stuff tastes like cheese. It just doesn't. I use it all the time and acually really like the yeasty flavor. But please stop fooling the masses. It is no substitute for the good stuff.